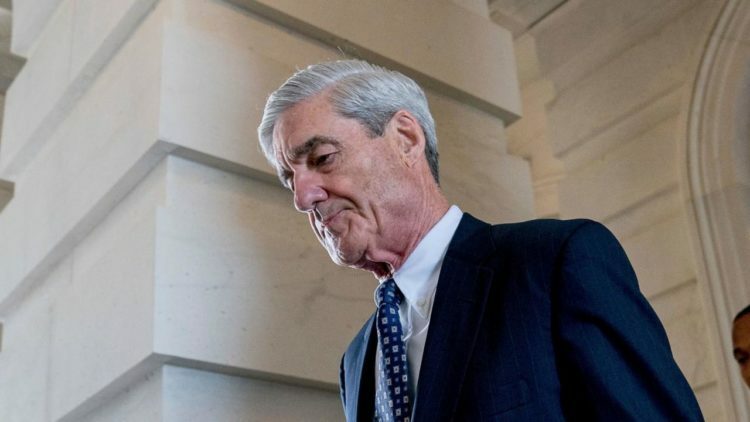 A Trump transition team is now accusing Robert Mueller of improperly obtaining thousands of emails relating to the transition as part of its Russia probe. Some of these documents include attorney-client exchanges (confidential,) privileged communications and thousands of others. In a letter to the House and Senate committees, the lawyer claims that “unlawful conduct” was used by the General Services Administration in handing over documents requested by the special counsel. Kory Langhofer, counsel for Trump for America, claims that the GSA “did not own or control the records in question” and that the release of the documents in question violates the 4th Amendment right to unlawful search and seizures. Langhoefer goes on to claim that the GSA handed over “tens of thousands of emails” to Mueller without alerting anyone in the transition. It took until December 12th and 13th for them to notice the inappropriate disclosures and brought their concerns to the special counsel’s office. The AP has reported that the GSA turned over a flash drive containing the emails to the office after receiving requests from Mueller in late August. “We understand that the special counsel’s office has subsequently made extensive use of the materials it obtained from the GSA, including materials that are susceptible to privilege claims,” said Langhoefer. He went on to say that some of the records “have been leaked to the press by unknown persons” after they were in the hands of the special counsel’s office. He also claims that the GSA handed over laptops, cell phones and at least one iPad. Trump for America is the organization that facilitated the transition from President Barack Obama to President Trump and the GSA provided them office space and hosted their email servers, explaining why they had access to the information. A spokesman for the special counsel’s office, Peter Carr, says that nothing unlawful occurred in procuring the emails. “When we have obtained emails in the course of our ongoing criminal investigation, we have secured either the account owner’s consent or appropriate criminal process,” he stated. Do you think the GSA should have contacted Trump for America before handing over the emails so that the appropriate information could be looked over and decided whether the special counsel had the proper classification to have it? I realize that transparency is key here, but certain information in the wrong hands is a bad idea. What do you think? Leave your comments below.